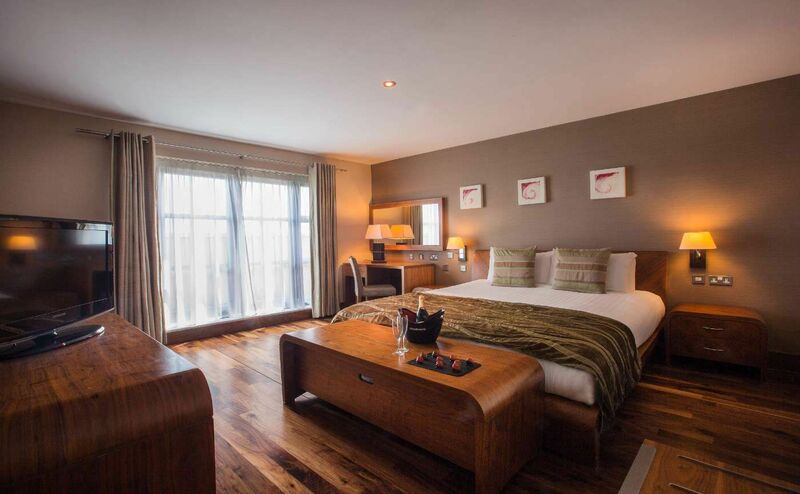 Our suites were designed with individuality and pampering in mind. Each of our 5 over-sized suites is individually appointed, while exceptional guest comfort and indulgence are to the forefront of their design. The Strawberry Lodge, our signature Suite, combines traditional country house decor with modern conveniences to ensure nothing is overlooked. The suite is divided by a large plasma screed television suspended from the ceiling for comfortable viewing from both bedroom and living areas. There is also an additional comfortable lounge seating area with another TV and breakfast area. The bathroom is luxurious with oval double bath, double shower unit and double vanity unit. Fluffy bathrobes and slippers and all the additional amenities of our deluxe rooms are available in all suites, including complimentary WiFi. 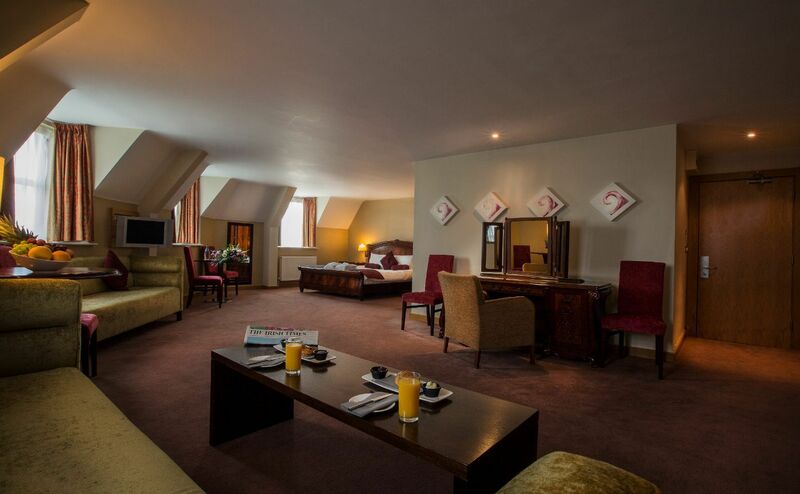 Esmond Suite with its traditional furniture & deep tones is the perfect retreat. The choice is yours, but the pampering and indulgence is ever present.